Bangka Island is a jewel of the Java Sea, situated off the East coast of Sumatra and nestled in next to Belitung Island. 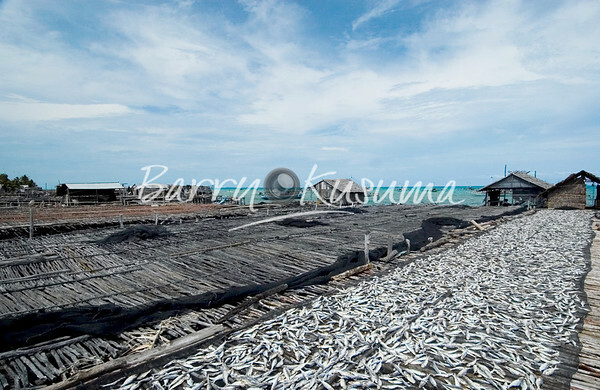 It is the largest island in the Bangka Belitung chain with a population of roughly 1.2 million. The name of the island is derived from Wangka, which means tin.